World-class concerts year round in one of the most spectacular concert halls anywhere on earth. For a complete schedule, visit the website or call 978-546-7391. Since 1955, North Shore Music Theatre has become one of the most attended theatres in New England. 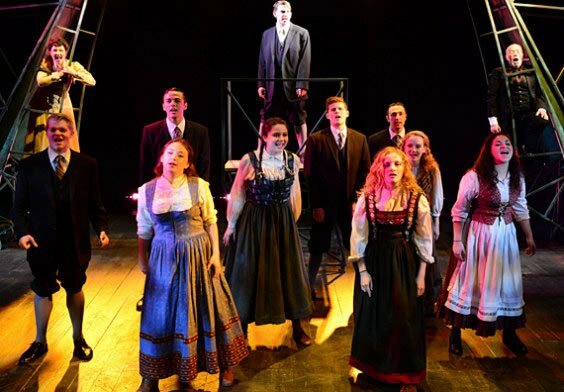 With a national and regional reputation for artistic achievement, NSMT continues to produce an annual line-up of musicals, celebrity concerts and children’s programming. For tickets, call 978-232-7200 or visit the website. 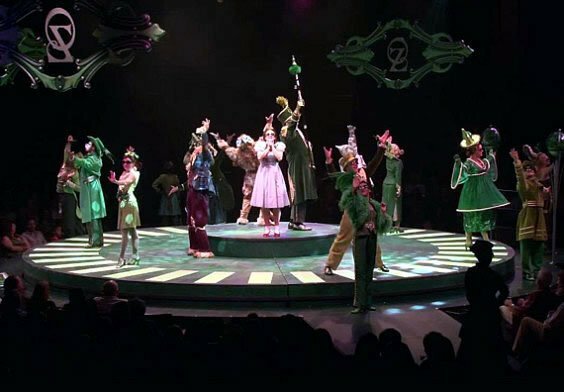 The North Shore’s professional theatre since 1979, Gloucester Stage Company has successfully realized its mission with the production of more than 35 world premieres, 15 American premieres and 25 New England premieres. Visit their website to learn more. One of America’s premier regional symphonies under Musical Director Yoichi Udagawa, this 70-piece professional orchestra presents a four-concert series in which all the favorites from Bach to Beethoven are performed. The Symphony commissions new works and introduces upcoming solo musicians and many well-known instrumental and vocal soloists. 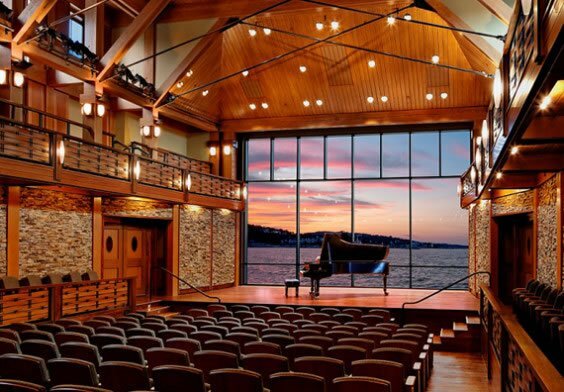 Check out the events scheduled throughout the season on the Cape Ann Symphony website. Located in Downtown Gloucester, this unique venue brings independently produced films to local audiences. The theatre also presents a robust schedule of classic and family-oriented films to entertain a variety of audiences.